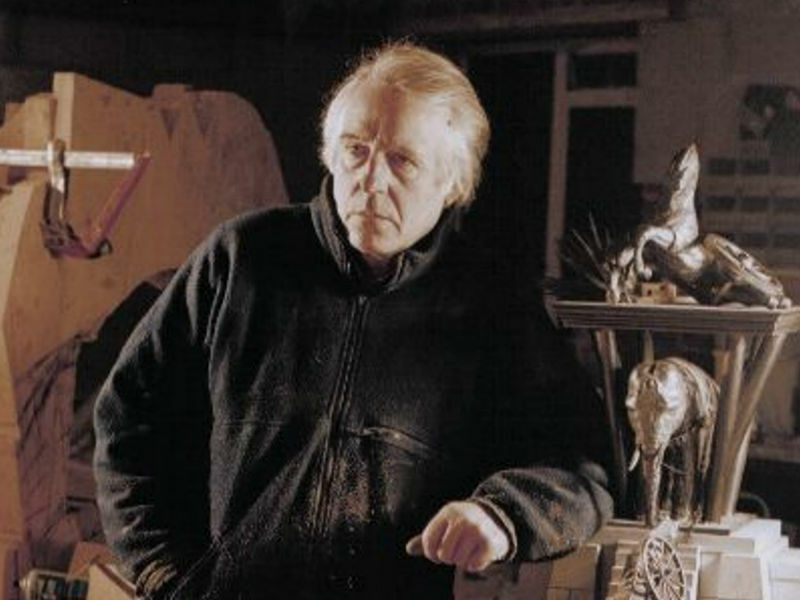 Professor Michael Sandle RA is widely recognised as one of the finest sculptors in the world and is also a brilliant draughtsman and printmaker. To celebrate the opening of his exhibition Monumental Rage, he joins Dr Cian Quayle, Senior Lecturer in Art and Design at the University of Chester, to discuss his work. Exploring the themes of violence, war, death and memorialisation, his art presents a passionate critique of the abuse of power in global conflict, politics and culture, and the accompanying cynicism and hypocrisy.